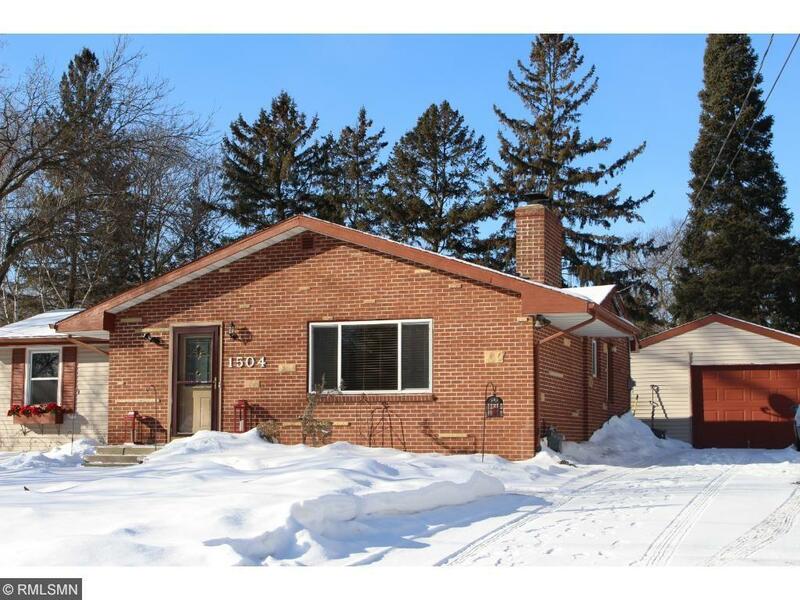 Wonderful well maintained home with 3 BR's on main level and 2 full baths. 2 wood burning fireplaces and a great deck with complete privacy. Newer appliances, water heater, and furnace. Plenty of parking in driveway. Great location close to 169, 394, and Ridgedale. Hopkins schools. Terrific opportunity. Directions - 394 South Frontage Rd (East of Hopkins Crossroad) to Archwood. South to Crestridge. East to Traymore. South to home on right.